It is all purpose Robinson/Nelaton Catheter. This red rubber latex catheter has two opposed eyes. 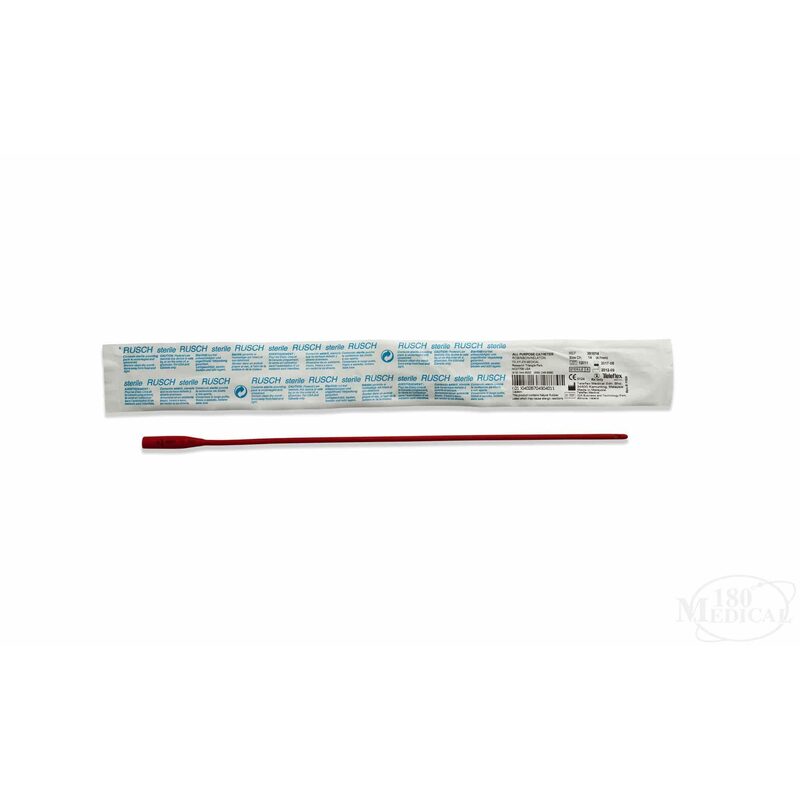 It is a soft, comfortable and economical disposable and x-ray opaque catheter. It is sterile and for single use.